Millercare has a large variety of adult nappies for customers to choose from. 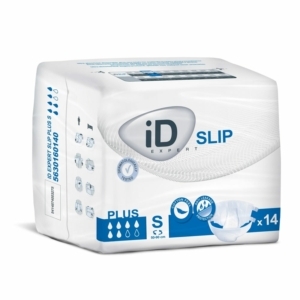 They are a great solution for people who live with incontinence issues in the bladder. Easily disposed of, these products are specially designed so that they can be worn discreetly under clothes without showing through them. 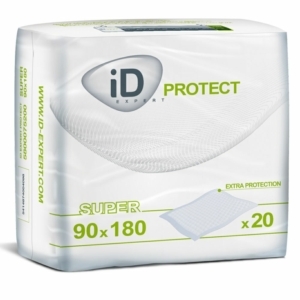 These products ensure that customers are leak free, and are made from breathable materials in order to keep your skin dry and comfortable. 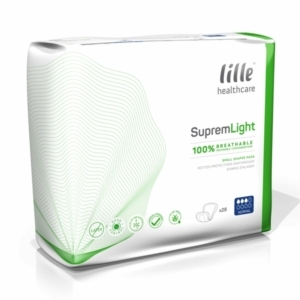 The adult nappies sold on the Millercare site are all made from both breathable and absorbent materials that aim to keep the skin comfortable and dry when you need it the most. With the majority of our products, you can bulk buy, which means that the products will last you longer with just one purchase. If you're looking for something a bit more environmentally friendly, Millercare also offers customers Washable Underwear. These products can be used over and over again. Simply change the pad when you go to the toilet. 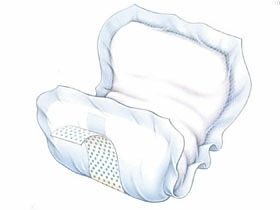 This means that you don't have to mess around changing nappies all the time, and means less impact on the environment with washable cotton materials. Take a look at Millercare's range of adult nappies, pads and incontinence products in this department. To find your local store, use the Millercare store locator. 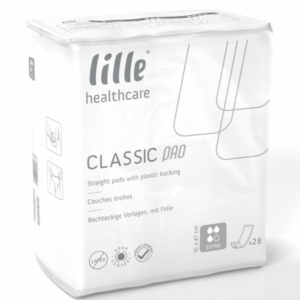 Disposable adult nappies are great for everyday use and help towards a more comfortable and flexible social life. At Millercare we offer a range of different sizes, from Small to XXL, and can also be bought with leg options, for extra protection. 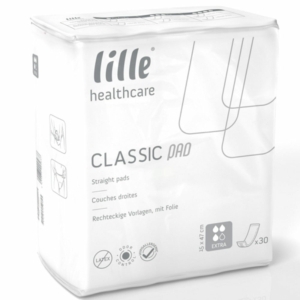 If you have long term issues with incontinence, you may be better suited to cotton washable underwear, which Millercare also sell on their site. These can be reused, and are environmentally friendly. 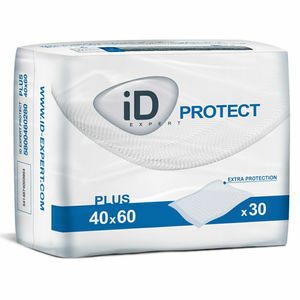 All you need to do with these products is change the pad inside. 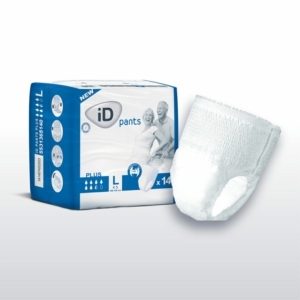 Pads can also be bought on the Millercare website in the incontinence section of the site. One of the top rated products by Millercare customers is the iD Active Pull Up Incontinence Pants. 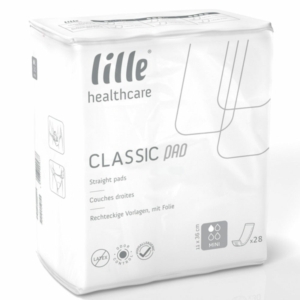 These Adult diapers are great for comfort and ease of mind. 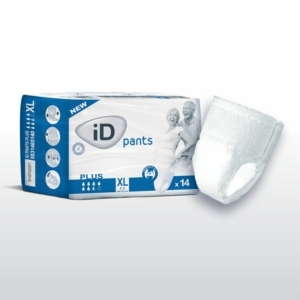 They also come in a range of sizes and are easily pulled up to fit into place on your body. These adult nappies are super absorbent, which also means that if you're in a tight spot and cannot find a toilet, you could have some extra time to find a place to change. 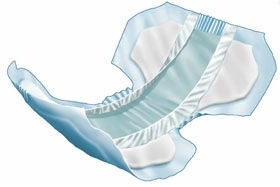 If your incontinence problems extend to beyond clothing, and you find yourself in awkward positions around the house, the Millercare Bed & Seat collection provide protective surfaces and cushioning for the furniture people use - sofas, mattresses, pillows & cushions etc. You can find seat covers, mattress covers and more here. 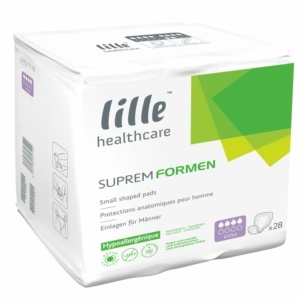 If you are carer or healthcare provider, Millercare provides a range of disposable wipes and gloves, in a number of sizes, for your convenience. 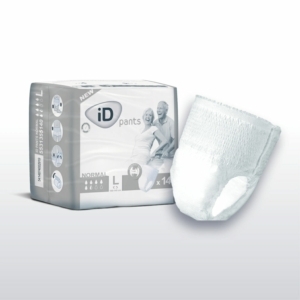 If you would like to talk to a member of staff about adult nappies at Millercare, head to your local Millercare store and a member of staff will be happy to help you find the right products for you. To find your local Millercare store, use the store locator tool.